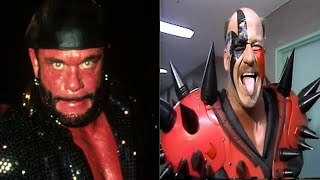 Demolition on Road Warriors feud & Ultimate Warrior! 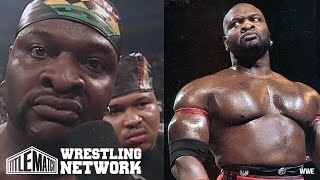 When Stevie Ray saw Haku use the "Tongan Death Grip" in a Real Bar Fight! 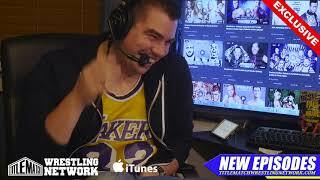 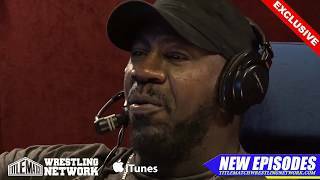 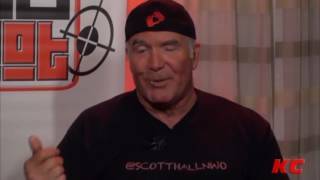 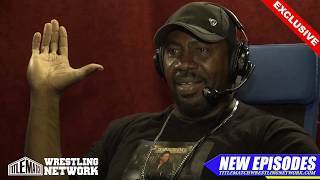 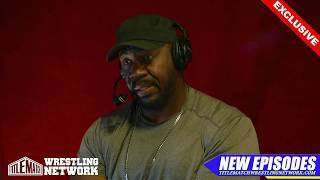 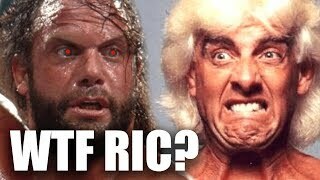 Kevin Nash & Scott Hall Laugh at Goldberg And Call Him A Mark + Thoughts on WCW Invasion angle.